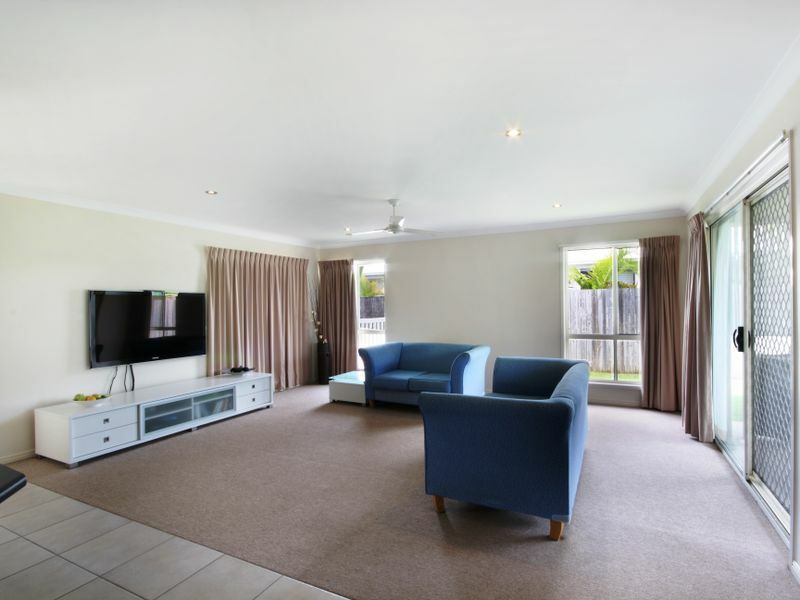 Enjoy this modern four bedroom family home boasting a great open and airy feel combined with high ceilings allowing plenty of natural light to flow through situated in a quiet cul-de-sac positioned with a Northerly aspect to catch all the cool sea breezes and walking distance to the beach.Your new home is in excellent condition and has been positioned perfectly for anyone wanting to add a swimming pool to add to the Island Lifestyle. 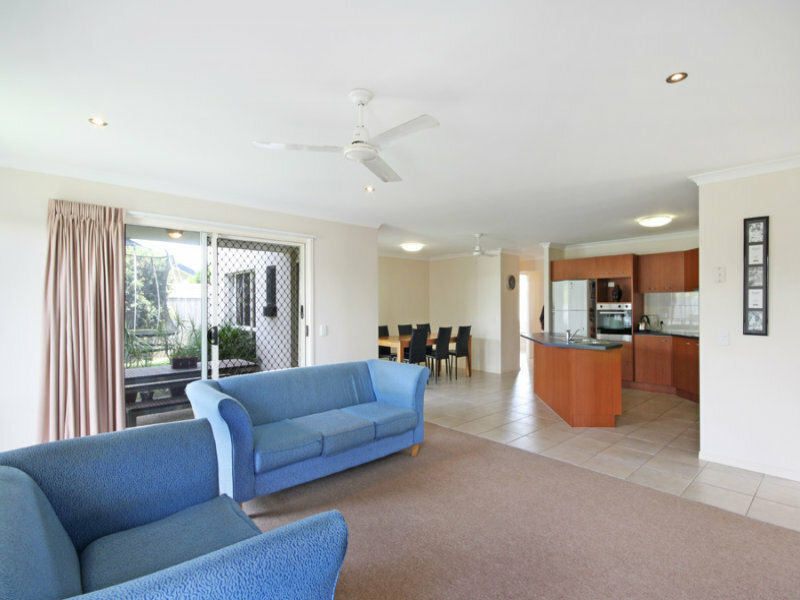 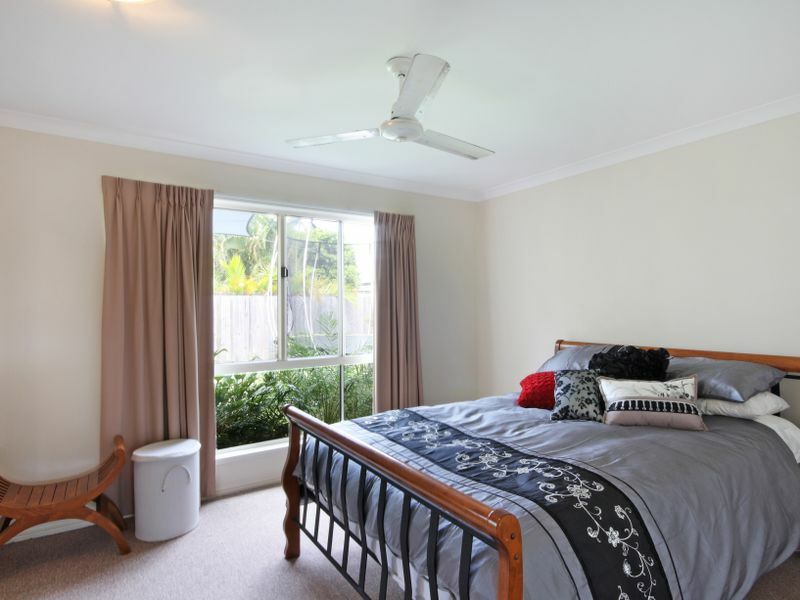 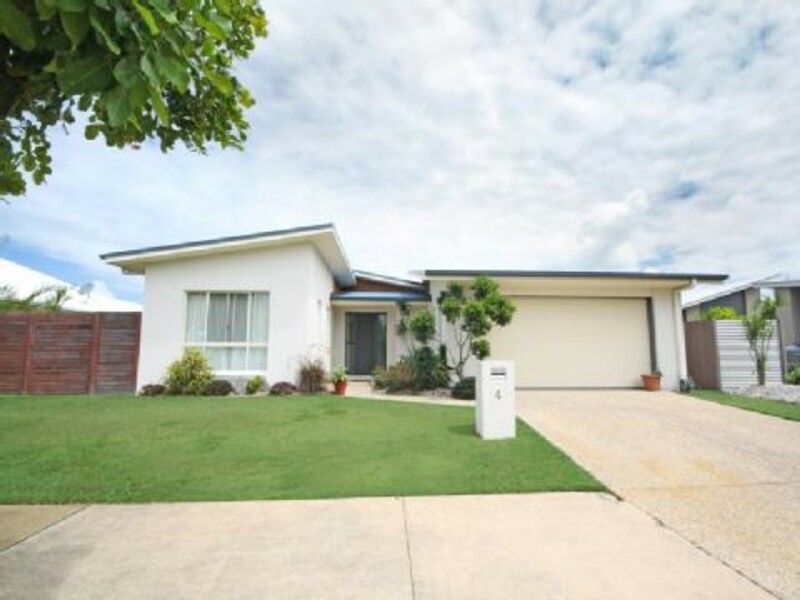 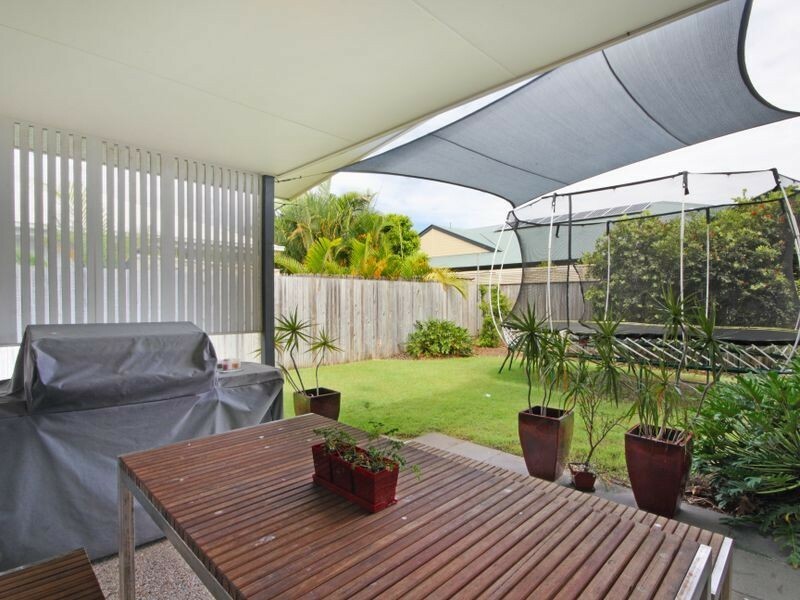 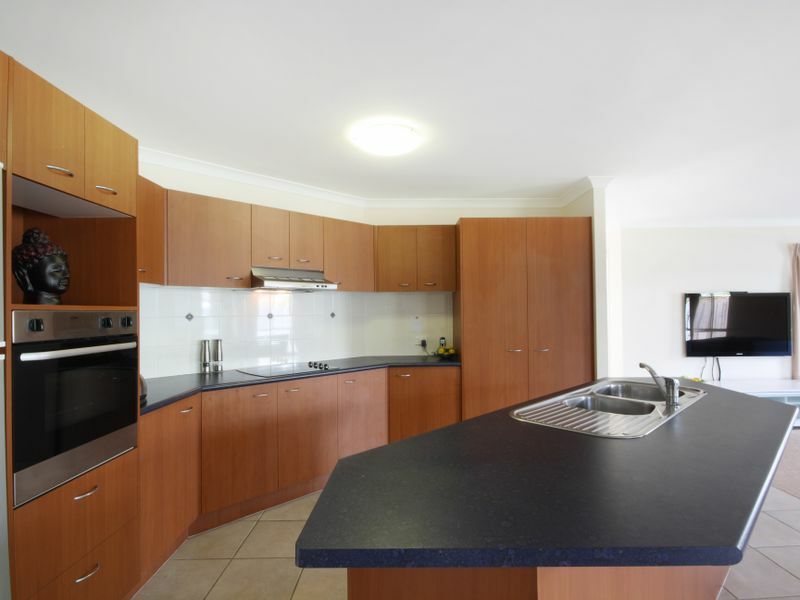 - Easy access to Nicklin or Kawana Way and close to public transport and major schools. 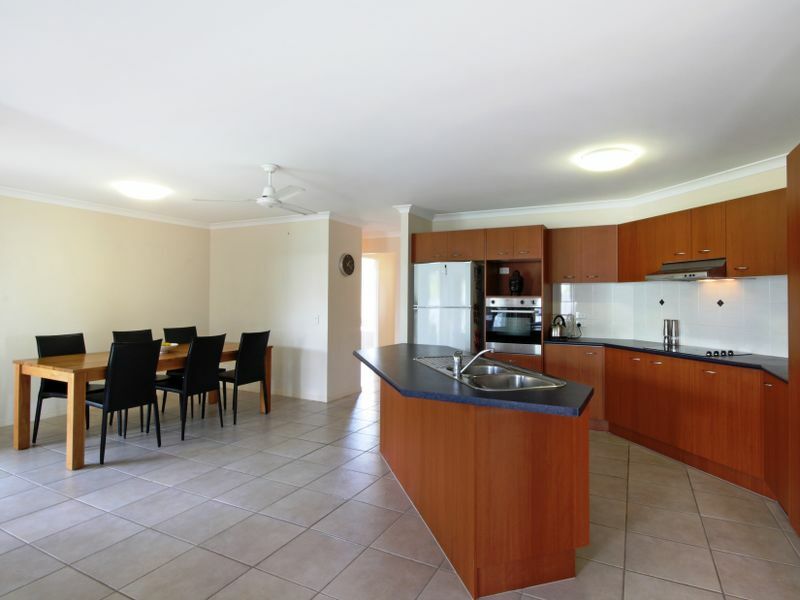 - Close to the Kawana Health Hub development. 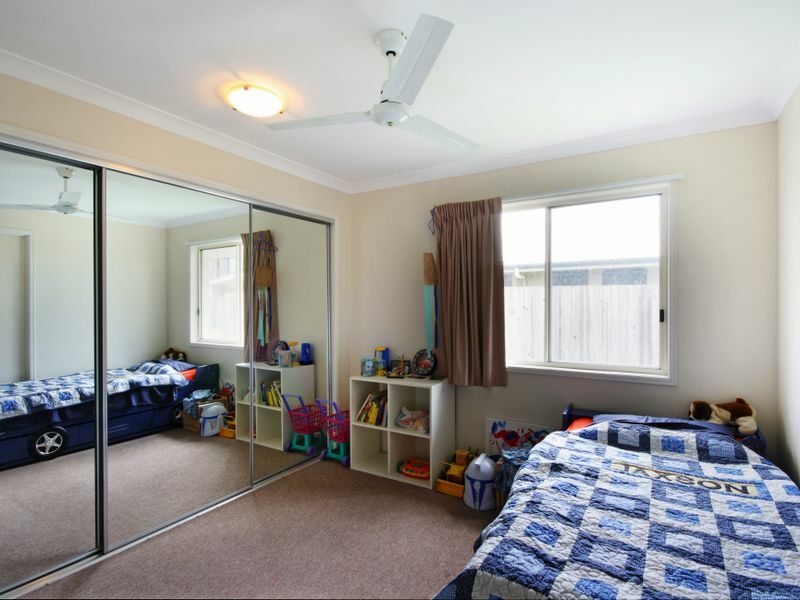 5 minutes to new shopping centre.